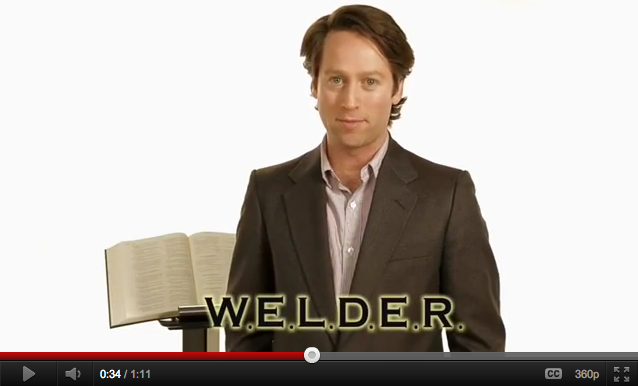 We’re extremely excited to announce the debut of the official W.E.L.D.E.R. trailer, a gem of a video that’s both funny and informative. It’ll tell you all you need to know about this innovative new word game for iPhone, iPad, and iPod touch that we liken to a cross between Tetris and Scrabble. The trailer is directed by Dan Powell, Executive Producer of Comedy Central’s hit “Ugly Americans” show. Watch it and prepare to laugh, yo. 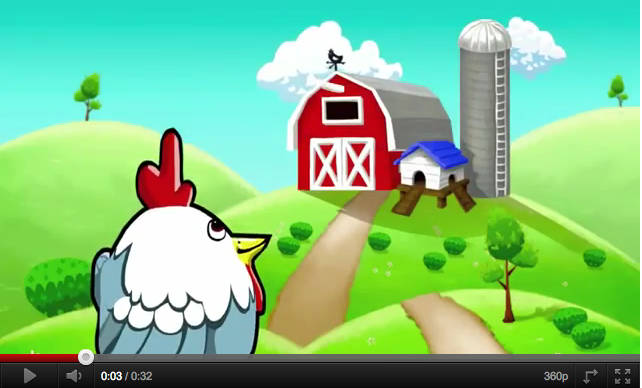 Great news as we gear up for the launch our first game, Chicken Rescue. We’ve just posted the official trailer for Chicken Rescue, a cute and family friendly arcade puzzler for iPhone, iPad, and iPod touch. See why Mama has left the comfort of her coop for the dangers of the great outdoors. And learn more about this fun, tilt-based game and why it’ll provide charm and entertainment for kids and adults alike. 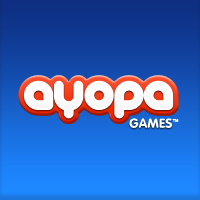 Welcome to Ayopa Games. We’ve been operating in “stealth mode,” as we’ve been telling developers and partners, for four months now. But today we’re ready to uncloak and reveal our company and awesome lineup of games for iPhone, iPad, and iPod touch to the world. Sort of like the Predator, but instead of showing up out of nowhere and impaling you, we’re going to entertain you with fun, high-quality, innovative games for your favorite mobile devices.